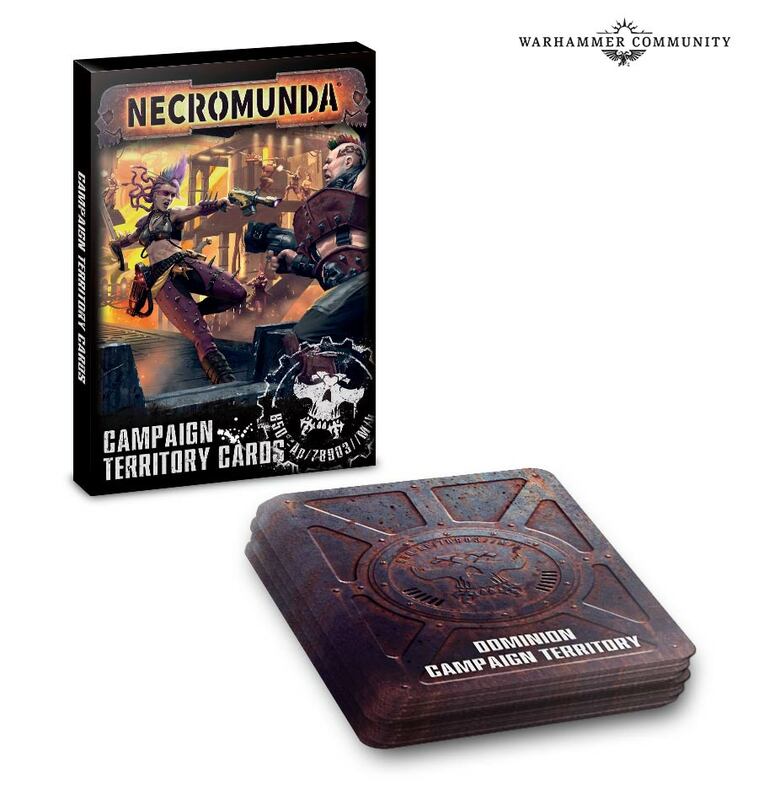 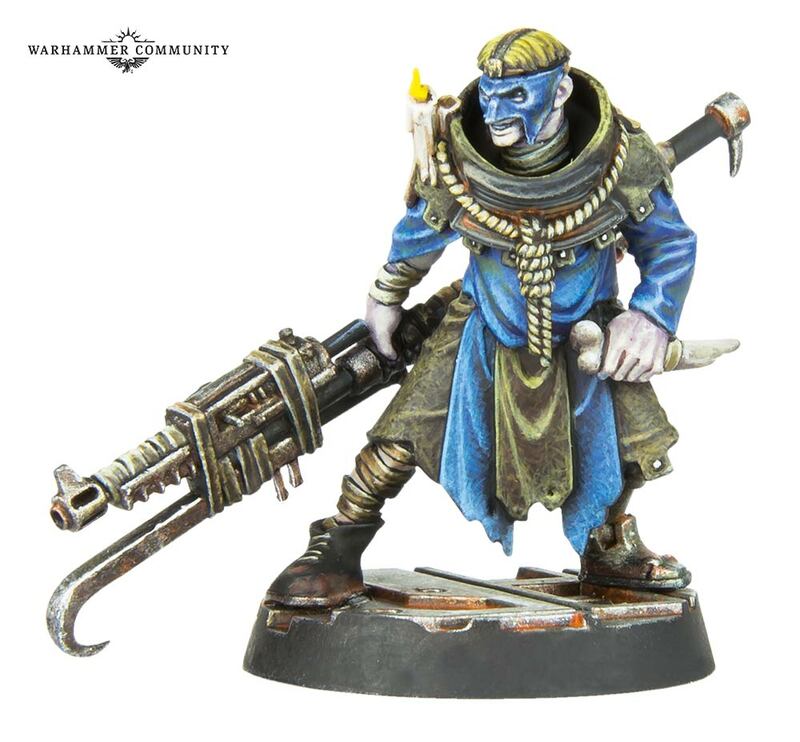 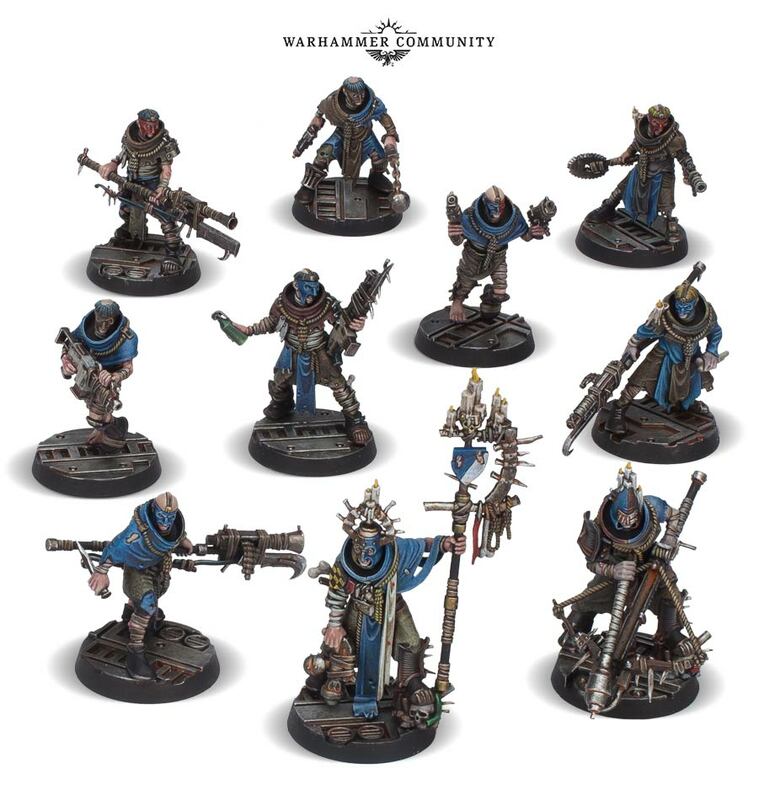 To start your Cawdor Gang, all you’ll need is the new plastic gang kit – inside, you’ll find everything you need to build a gang of 10 members, with a whole range of bizarre weapons, like ballistic crossbows, cobbled-together polearms (bearing a crude resemblance to the guardian spears of the Adeptus Custodes) and a variety of heads and accessories to personalise every member of your fanatical horde. 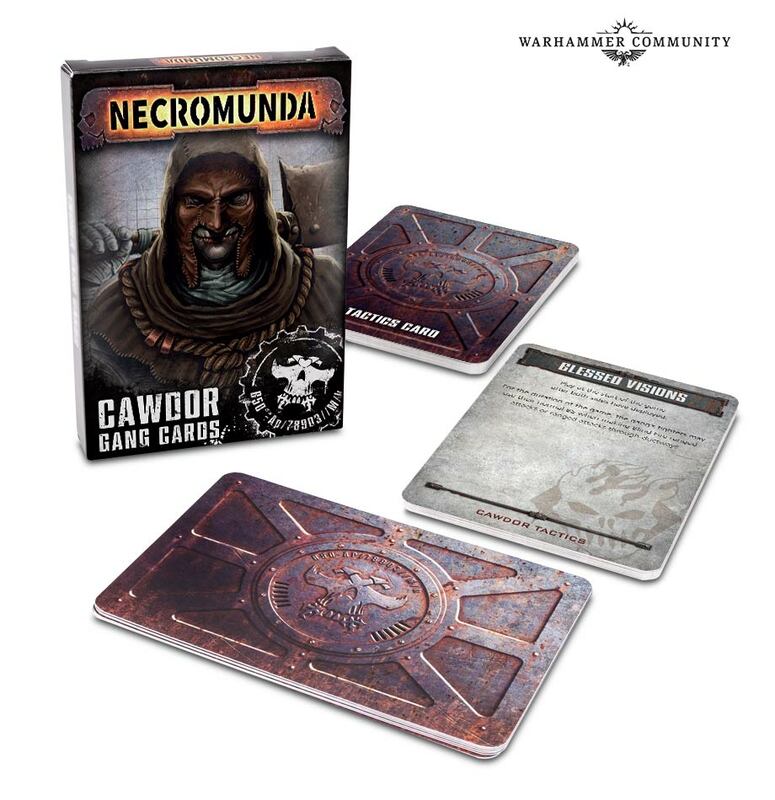 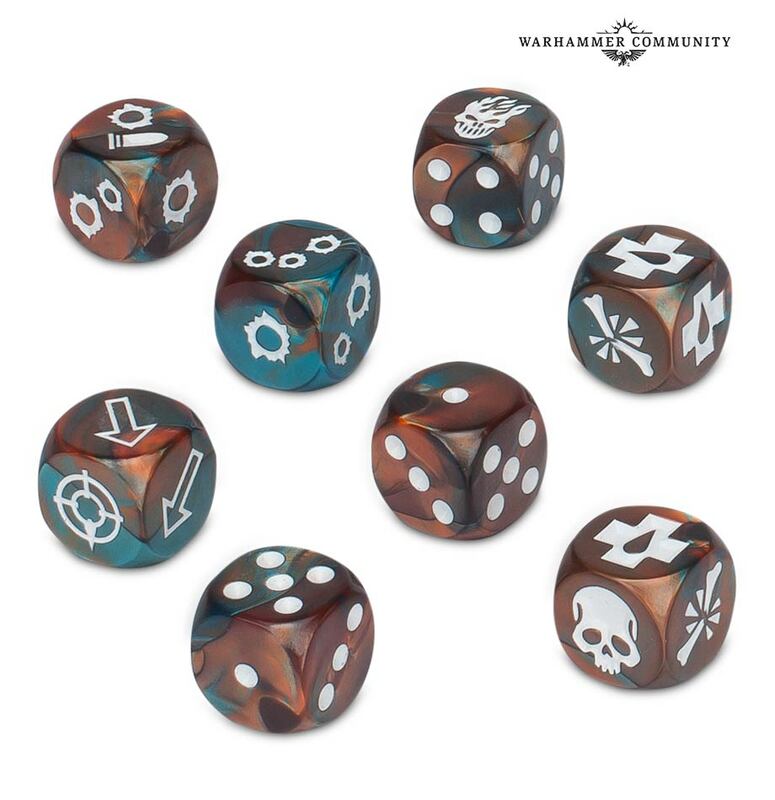 You’ll also be able to get your hands on some Cawdor-themed dice to match your gang, a set of Gang Cards featuring 12 unique tricks and ploys to use in your games, and Cawdor-themed fighter cards for keeping track of your Leaders and Champions. 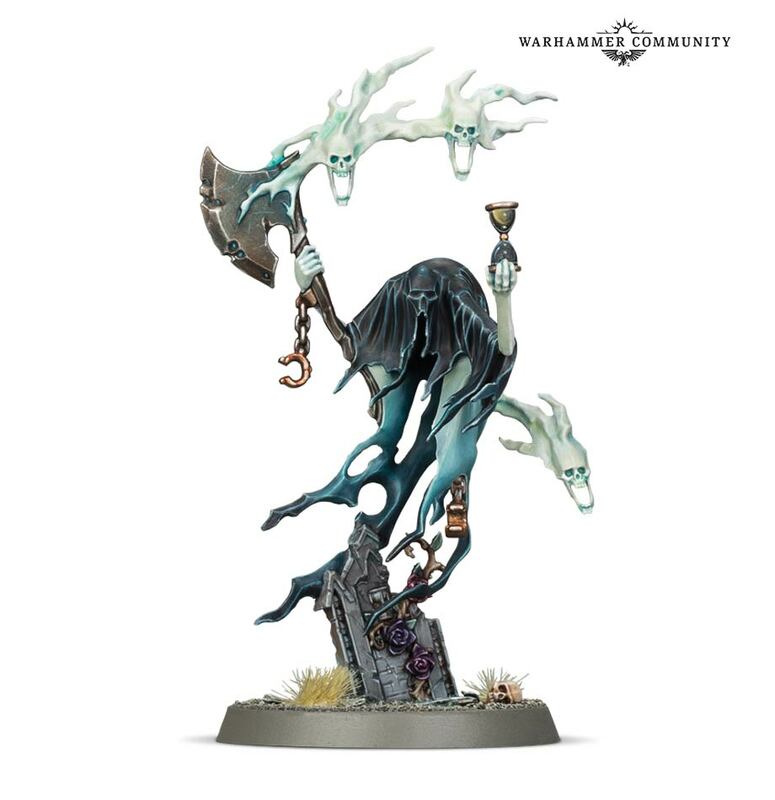 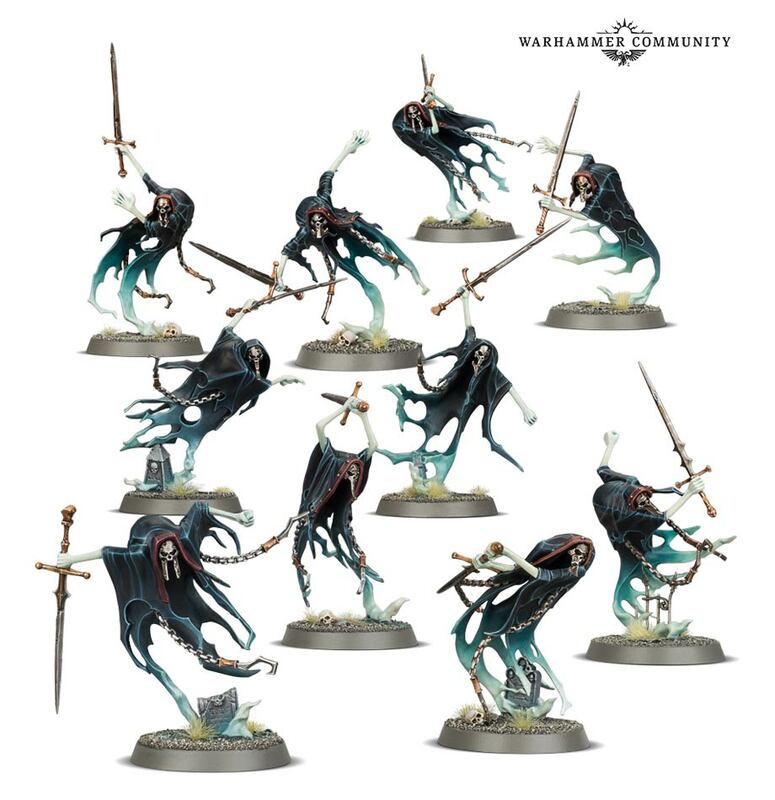 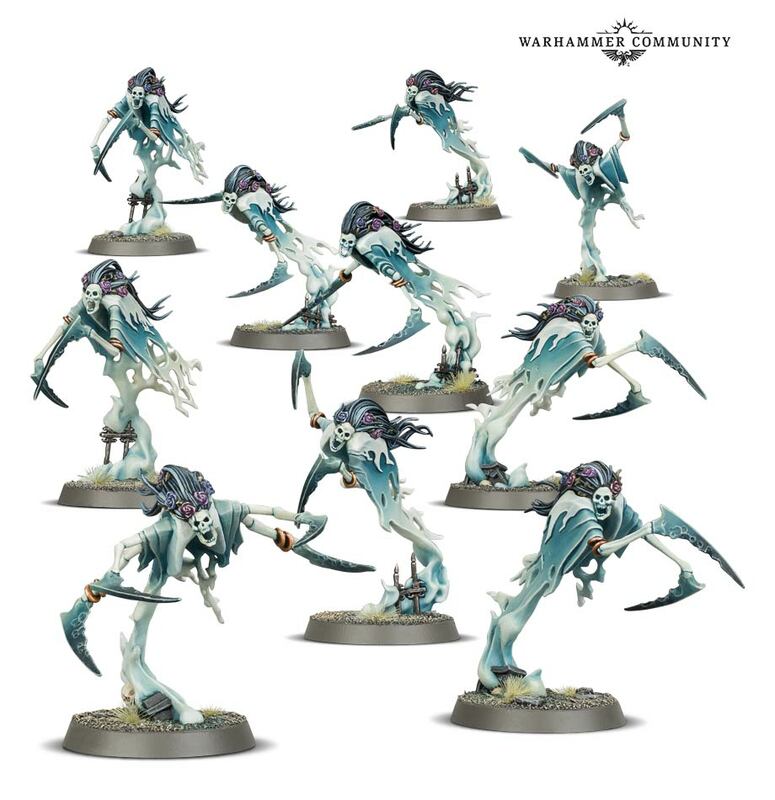 For Warhammer Age of Sigmar fans, we’re rounding off the new releases for the Nighthaunt and Stormcast Eternals with even more incredible models and units for your army. 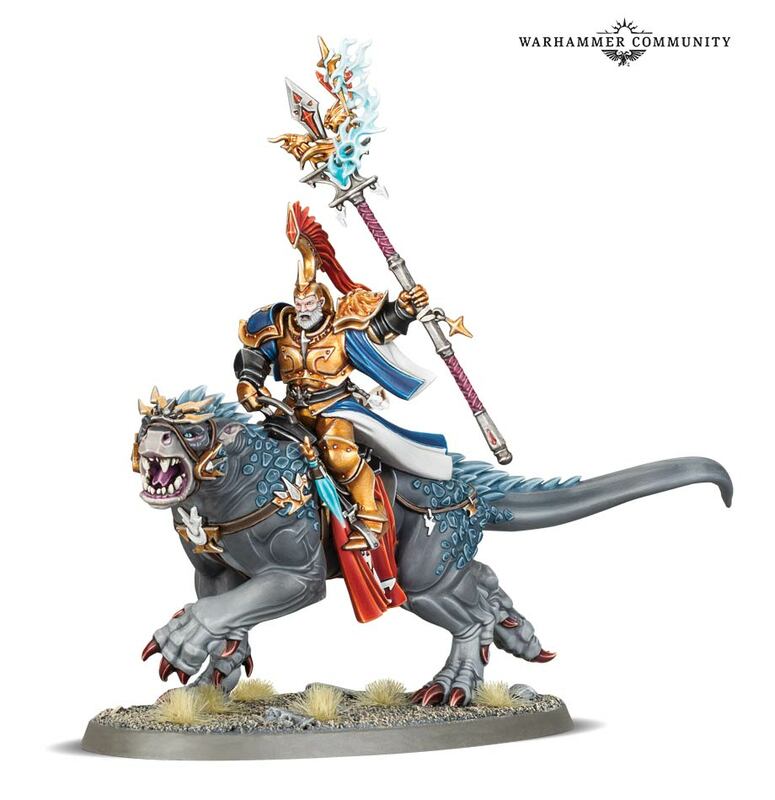 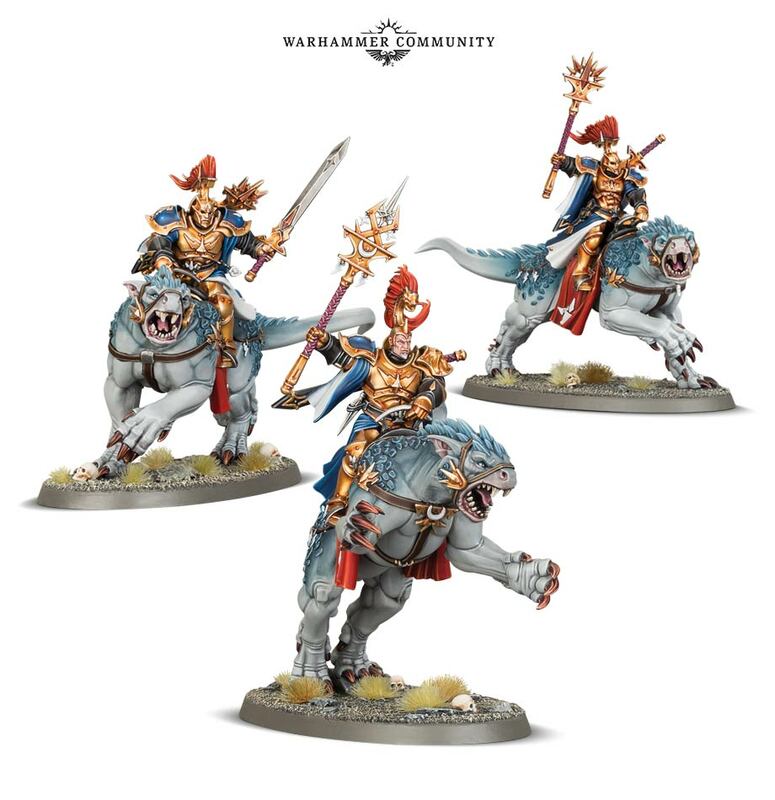 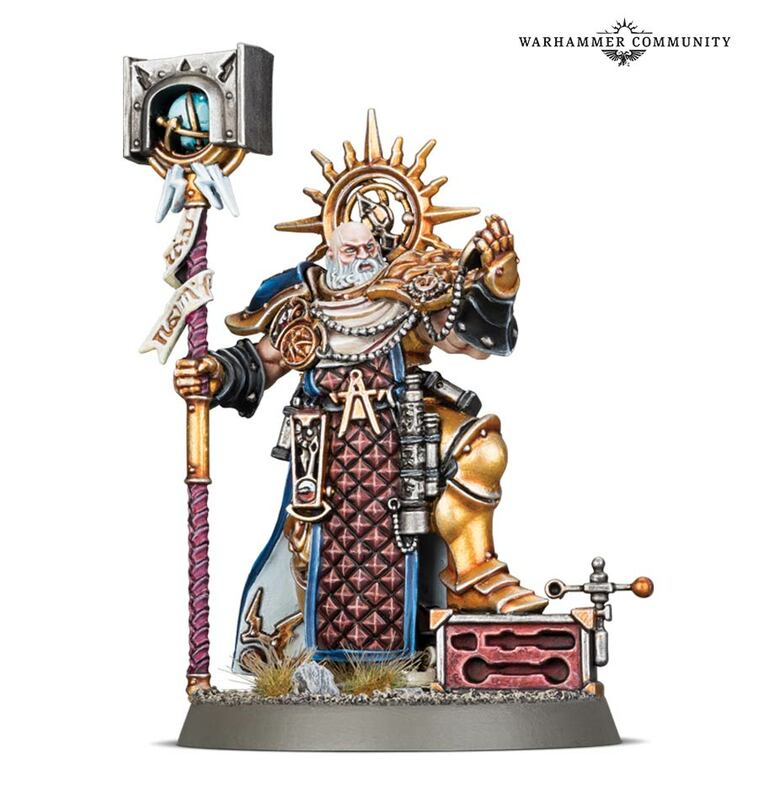 For the Stormcast Eternals, you’ll be able to get the Evocators on Celestial Dracolines – monster-riding magic wielders of the Sacrosanct Chambers – as well as the Lord-Ordinator with Astral Grandhammer – a key lynchpin for your Order artillery lines, from Grundstok Gunhaulers to Celestar Ballistas. 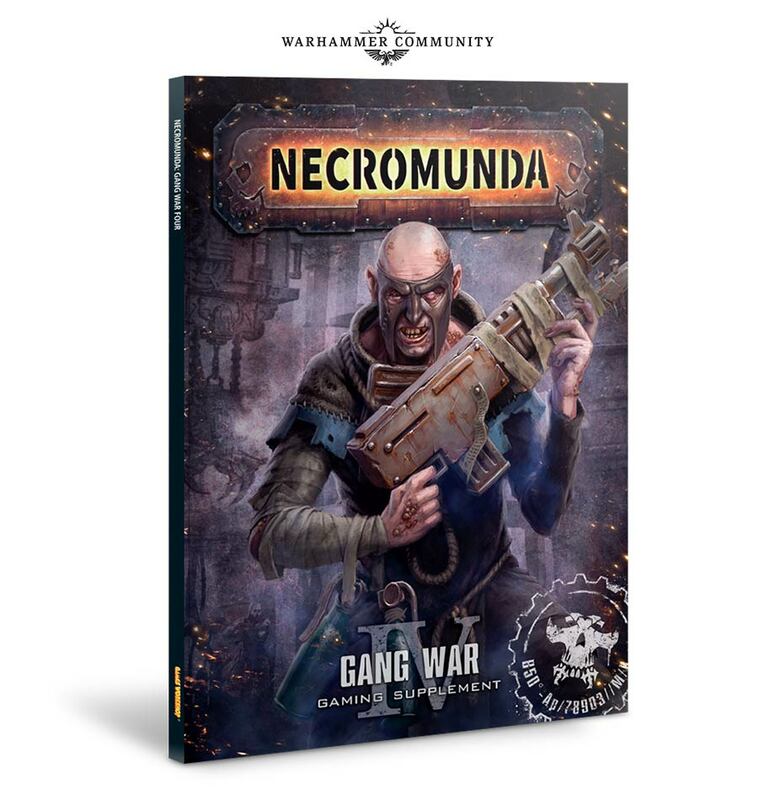 You’ve only got a week to wait until you can pre-order these new releases for yourself – in the meantime, check out the latest releases online or at your local store to find out what you can get your hands on right now.